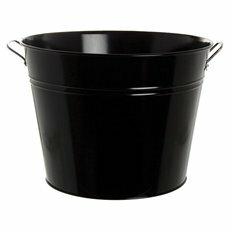 Display your flowers beautifully or make up a hamper that shows you care with our metal tubs and drink tubs. 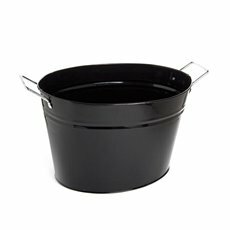 All our tin metal drink tubs are also great as garden buckets, tin planters, flower displays and functional daily use items. 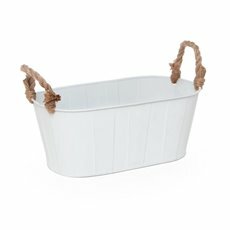 Using only the highest quality materials finishes and craftsman ship Tinman® Tinware is a versatile range. 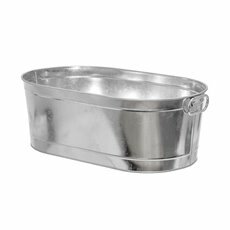 Our metal tubs are a gorgeous way to give Christmas or seasonal care packages to your family or friends. They come in white or black and some have rope handles. 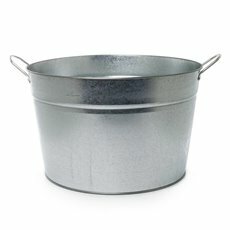 The galvanised tubs are available with round or oval bases. 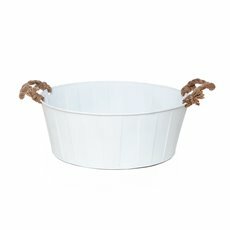 Koch & Co also offer metal drink tubs that can serve a wide variety of purposes. 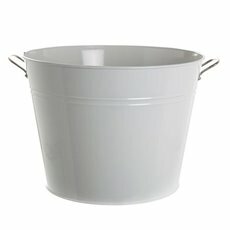 They are often used as hamper baskets or drink coolers. 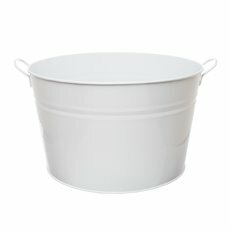 Available in black, white and silver, they can be great for storage or decoration. 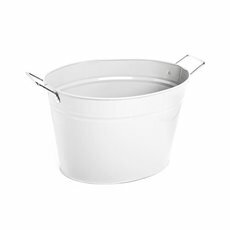 We have been associated with the manufacturers of metal tubs for many years and can customise any drink tub container for your needs. Corporate logo and branding welcome. Our delivery lead times and minimum order quantity is very reasonable.